Read on The Guardian this morning. This beach is less than 2 hour’s drive from our Lauzanac Cottages. Whether you’re seeking solitude or a party, shallow waters or pounding surf, find the perfect beach in our pick of 50, from Greece to the Galapagos, the Highlands to Hawaii. 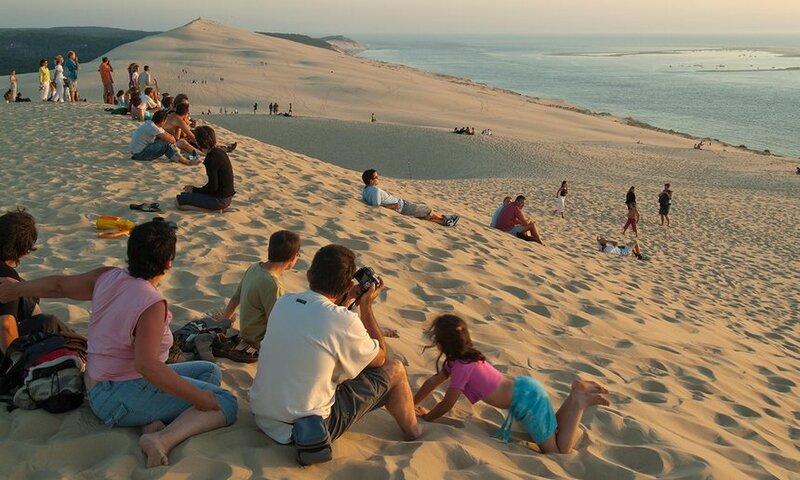 This beach is Europe’s tallest dune at over 100 metres. 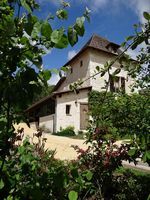 It’s an hour’s drive from Bordeaux and is literally dazzling. You will shield your eyes as much from the shimmering heat haze as the pristine sand. After you’ve taken in the panoramic views over the Atlantic and pine forests behind, there are miles of beaches to explore along the Bassin d’Arcachon. 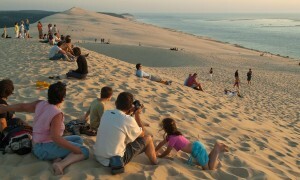 Take a ferry from Arcachon pier to Cap Ferret for the best view of the dune. To eat, head to the oyster cabanes, where fishermen set up tables and serve oysters, prawns, paté, bread and rosé wine. 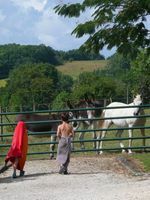 We are very happy and encourage you to come and discover this wonderful place. This entry was posted in Actualité @en by isabelle. Bookmark the permalink.